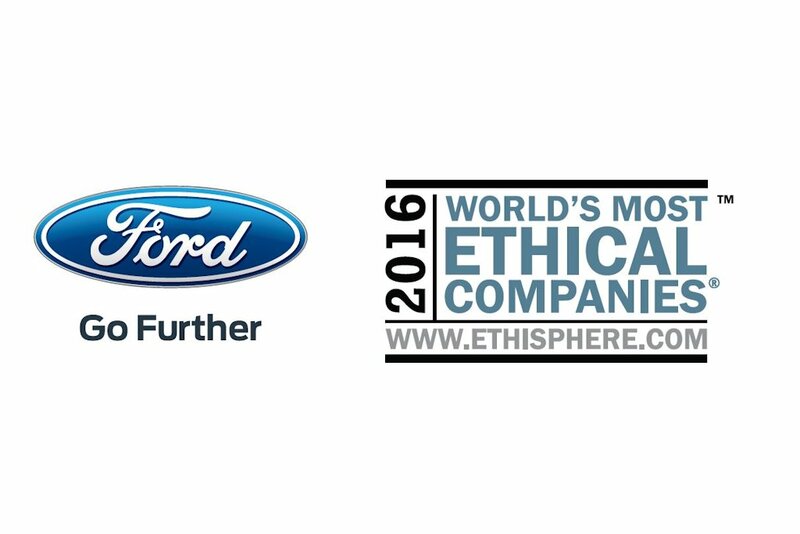 Ford Motor Company is the only automaker named a 2016 World’s Most Ethical Company by Ethisphere Institute today – a distinction that comes as ethics in business increasingly affects customers and their purchase decisions. 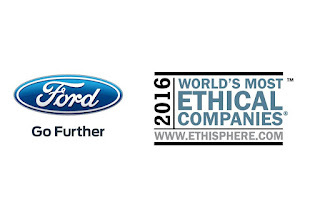 This marks the seventh consecutive year Ethisphere Institute has named Ford a World’s Most Ethical Company. Ethisphere Institute, a global leader in defining and advancing the standards of ethical business practices, honors companies with top ratings in five categories – ethics and compliance, corporate citizenship and responsibilities, culture of ethics, governance and leadership and reputation. For decades, Ford has recognized the importance of strong corporate citizenship and how that ties to success and building the company’s reputation. More than half of respondents to the 2016 Harris Poll Reputation Quotient said they learn more about a company before deciding to do business with them. More than one-third decided not to do business with a company if they perceive the business has a negative reputation. di bale na bulok, basta ethical. oops. di bale na di umaandar, basta ethical. haha! oops.